Too often, internal communication is seen as just another branch of reputation management. But communication directors are increasingly using it to underline their role as strategic advisors. 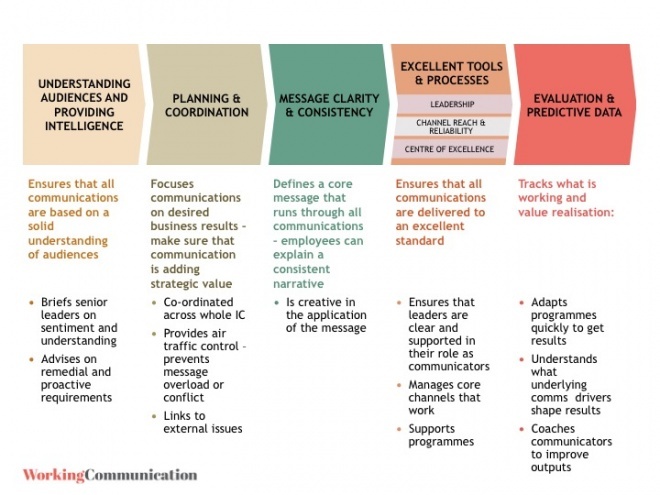 Excellent internal communication teams that are focused on delivering business value operate across a range of activities that begin with a deep understanding of audiences and draws in the wider aims of the organisation as well as the need for clear and potent messages. Delivering robust tools and channels are an important part of a much bigger story. But no orchestra plays well when there are multiple conductors. Taking hold of the baton is easiest when data is brought to the conversation. 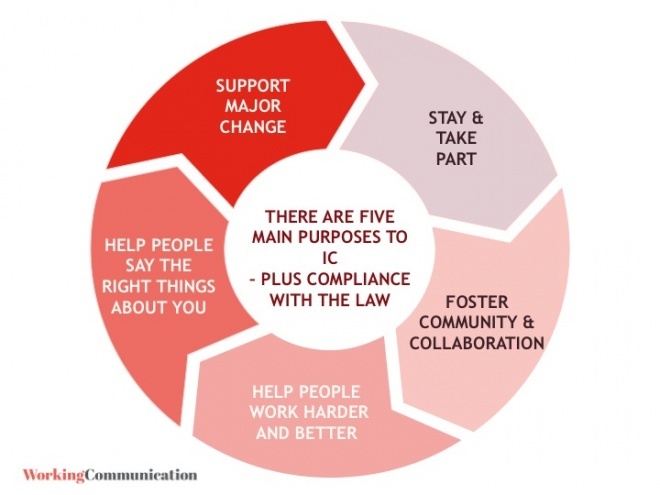 Communication teams that take seriously the task of intelligence and fact gathering seem to enjoy higher levels of respect and freedom than their peers without an independent and reliable understanding of what internal audiences thing and how they react. Originally published on Communication Director on August 3 2016. Three things communicators can tell you about Brexit	What does it take to be a bridge builder?